School Holidays are here and we are taking off to Sydney on Wednesday for a few days of Floorball (Innebandy). Once we come back it's only one term left of school until Xmas! SweNZ away Wed 8th October - Wed 15th. It's School Holiday and we are taking a few days off to go to Sydney and play floorball. No parcels will be shipped during the period Wednesday the 8th October (this coming Wednesday) and Wednesday the 15th October. 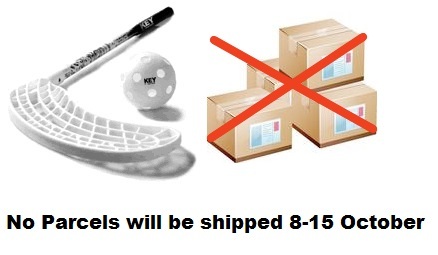 Please have your orders in by monday night to ensure delivery before the weekend. All orders coming in after this time will be sent when we come back on the 15th October. 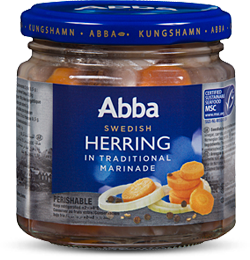 Our shipment of Abbas Herring, Fiskemandens Herring and sprats (Scandinavian Ansjovis) have been released! 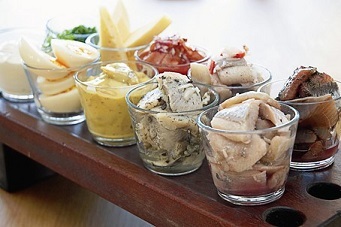 Unfortunately we did not get the full amount ordered and there is not enough time to get anymore from Scandinavia - be in quick if there is a specific type of Abba Herring or Fiskemandens Herring that is a must for Christmas. We will be getting more of the VP Herrings before Xmas. More stock on it's way! We have had a few enquiries in regards to other stock arriving such as Anthon Berg, Aladdin, Julmust, etc and YES we are expecting those goodies to arrive mid October and that is when we will open our Christmas Shop. But if you want to have a sneak peak click here. 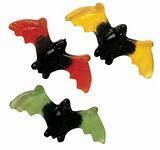 Calling all ghosts and goblins - Halloween is nearly here - are you prepared for when they come knowing on your door? The Oboy Chocolate milk powder was developed because the Marabou chocolate producer in the 50's thought the people needed something radically new in the drinking chocolate in the Swedish market - a successor to the classic cocoa.Development work began in 1954 and in 1959 was able to launch an instant chocolate that may be disolved in both cold and hot milk. The Oboy Chocolate milk was produced originally in the Findus factory in Bjuv . The name of the product was born after a field trip to the USA where they visited the food industry and retailers and was inspired. Findus was sold to Nestlé in 1961, but the brand Oboy was retained by Marabou and in 1972 the production was moved to the chocolate factory in Upplands Väsby. Oboy Chocolate milk is a rapidly soluble chocolate powder mixed in hot or cold milk. 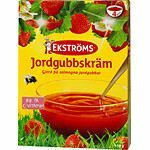 The product has achieved a strong position in the Nordic market through its unique taste and unmatched quality. 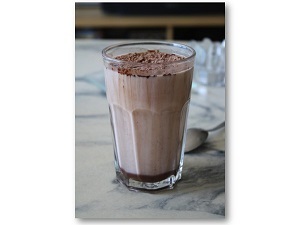 Chocolate milk is appreciated and consumed by all ages, but the large consumers are among children and adolescents.